Over 10% of traffic deaths involve bicyclists and pedestrians that were struck by motor vehicles. A bicycle/pedestrian accident results from a motorist’s negligence or inattentiveness while operating a vehicle. 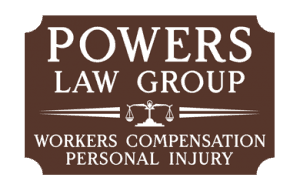 The personal injury lawyers at Powers Law Group help people who have suffered bicycle or pedestrian injuries, as well as families who have lost a loved one in an accident in Macon, GA. Contact one of our personal injury lawyers to discuss your case. A motor vehicle driver turning directly in front of a pedestrian/ bicyclist. 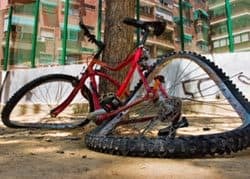 Many motor vehicle drivers do not respect the bicyclists’ rights to share the roads and, more importantly, many cyclists have not been properly educated on how to legally and safely share the roads with automobiles. Powers Law Group – Attorney Jeffrey N. Powers will investigate the situation to make sure you receive the proper representation, including any monetary damages for your current and future medical expenses, lost income, and pain and suffering. 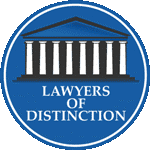 If you were in a bike accident or pedestrian accident with a car, truck, or other motor vehicle, speak with an experienced Macon bicycle and pedestrian accident lawyer who is dedicated to protecting your rights. At Powers Law Group, the consultation is free, and the fee is contingent. With our experience and successful track record, we can help you with a favorable result.